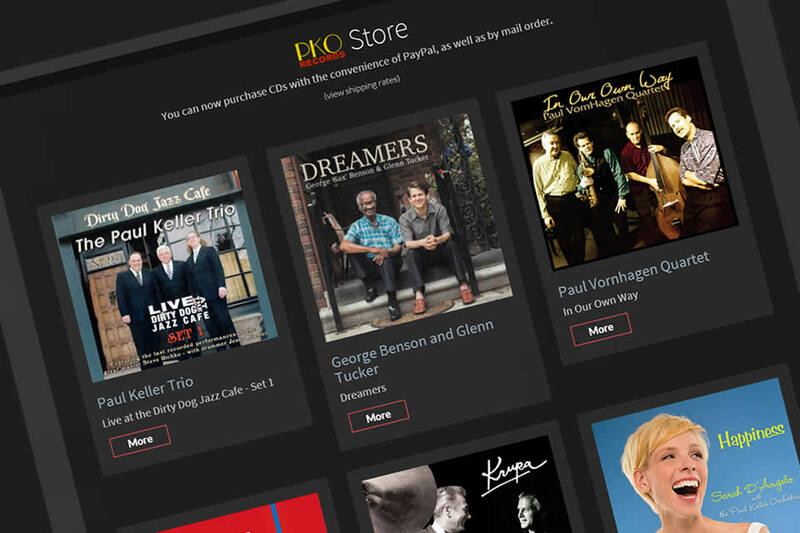 All things Paul Keller: Calendar, charts, bio, photos, videos and more! 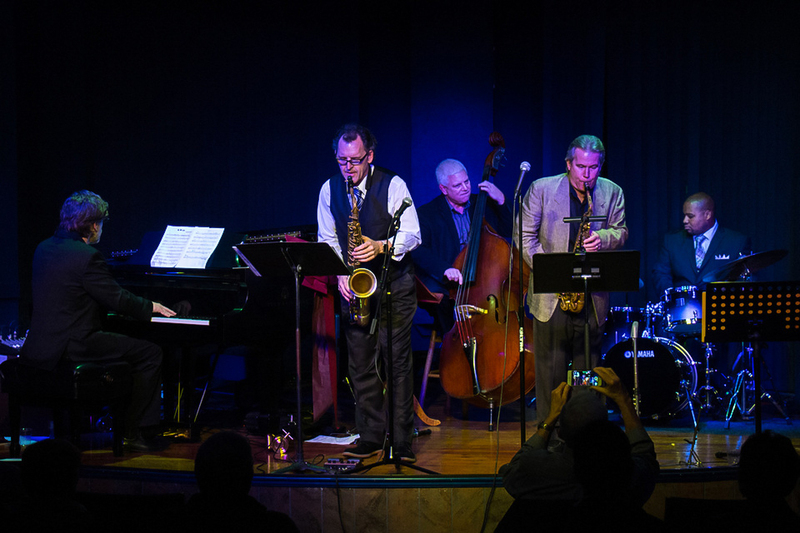 Paul Keller AT SUNDOWN Quintet - "My Blue Heaven"
This recording was made on the last night of a four-night run at the Dirty Dog Jazz Cafe in Grosse Pointe, MI. 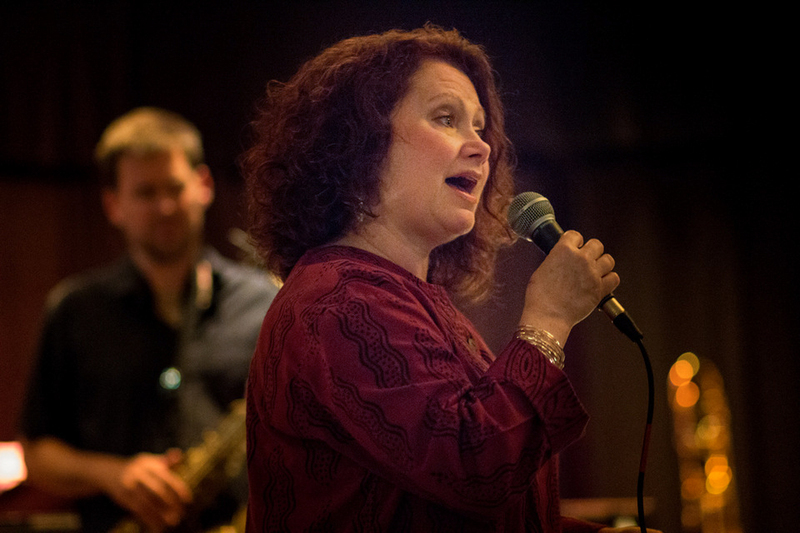 It is dedicated to the memory of our dear, departed friend and genius jazz pianist, Steve Richko. 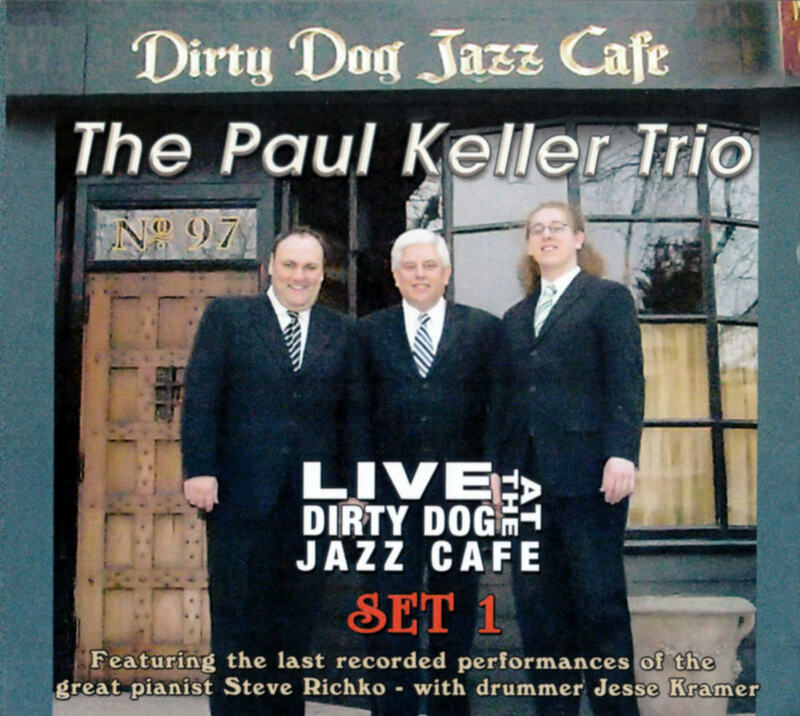 View the full catalog of Paul Keller and Southeast Michigan area Jazz Musicians CDs and other media. 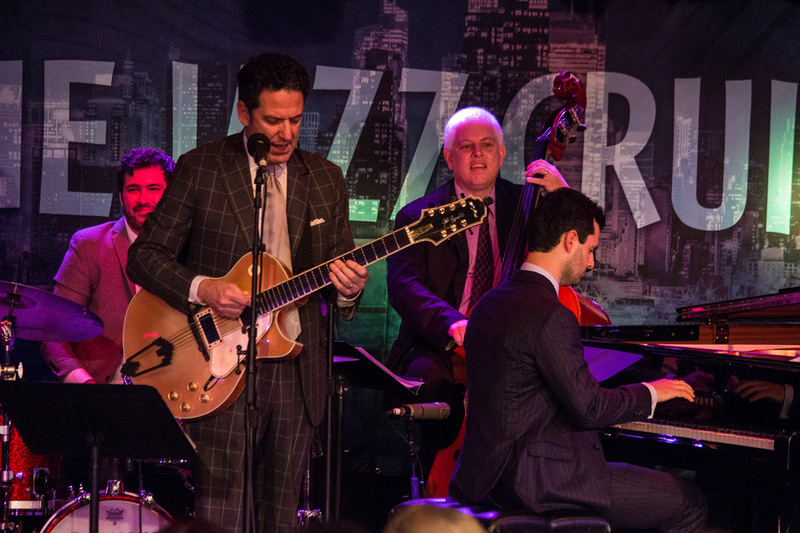 The 15-piece Paul Keller Orchestra plays classic, obscure and original big band material from the entire history of jazz EVERY MONDAY NIGHT at Zal Gaz Grotto from 7:30 till 10:15 PM. 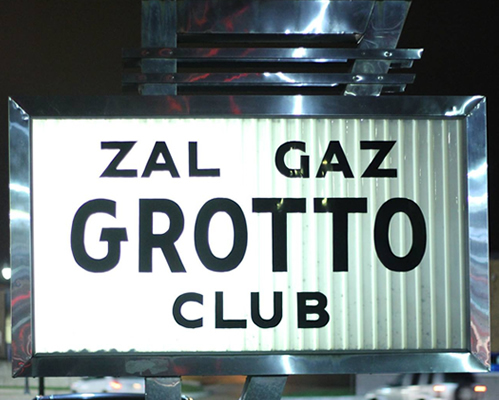 Zal Gaz Grotto is located at 2070 W. Stadium Boulevard on the west side of Ann Arbor (between Liberty and Pauline...across from the post office and next door to the Chrysler/Jeep dealership). 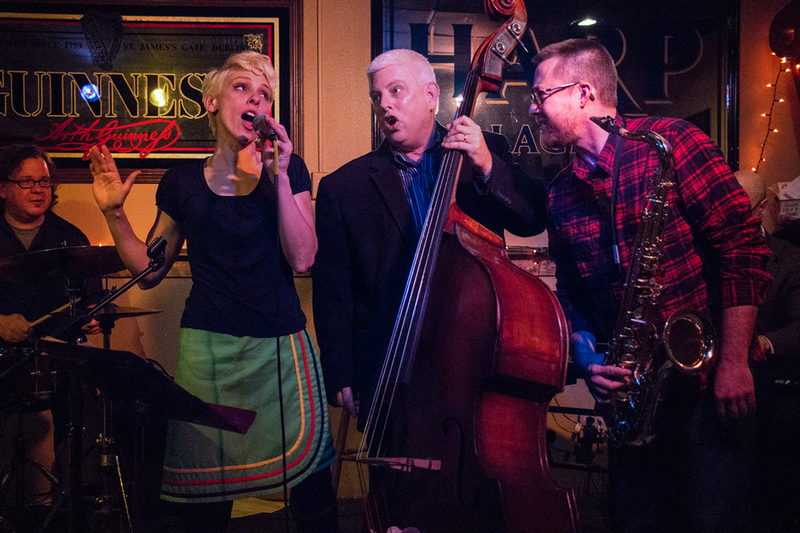 Zal Gaz Grotto offers good food, cheap drinks, ample safe and free parking and GREAT JAZZ! 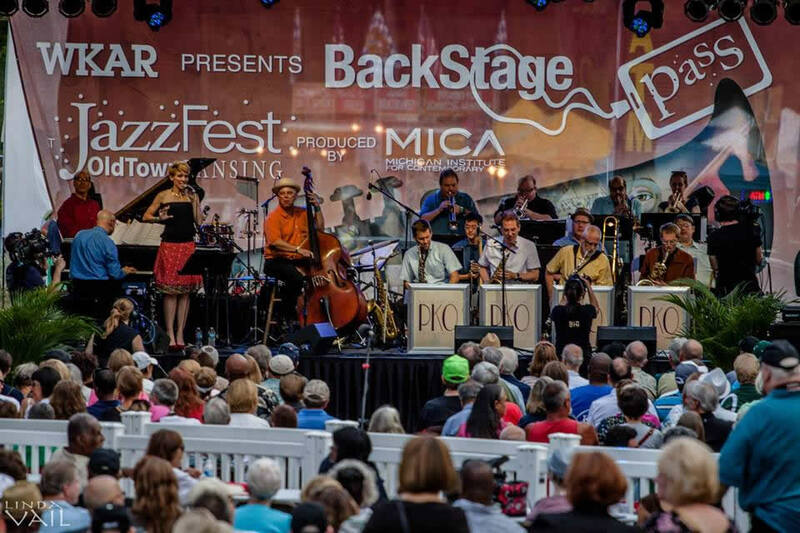 Come be a part of Ann Arbor's beloved Monday night big band tradition. Call Zal Gaz Grotto at 734/663-1202. 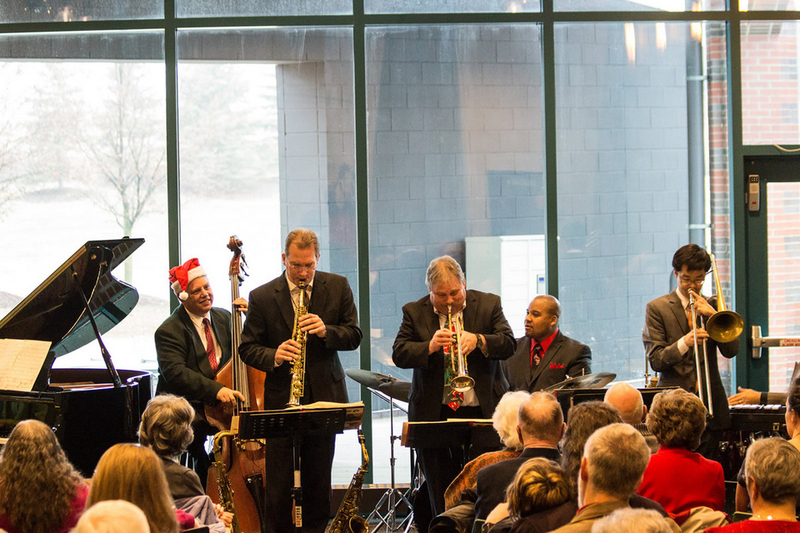 One of Michigan's finest, oldest, most-respected and well-traveled jazz big bands. 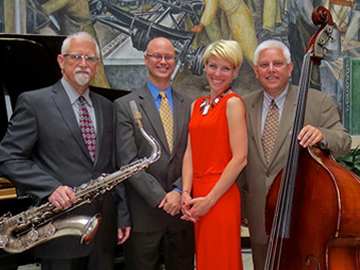 The Paul Keller AT SUNDOWN Quartet/Quintet features vocalist/clarinetist Sarah D'Angelo (Keller says, "Sarah is the voice of my music. 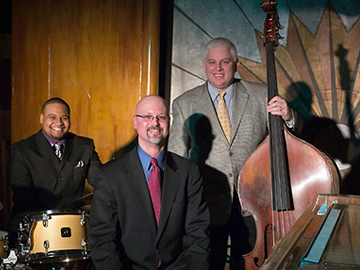 "), saxophonist Steve Wood, pianist Duncan McMillan and and drummer Stephen Boegehold. Their hallmark is unique tonal blend of clarinet and saxophone in harmony - a beautiful "ensemble sonority" not often heard in jazz. 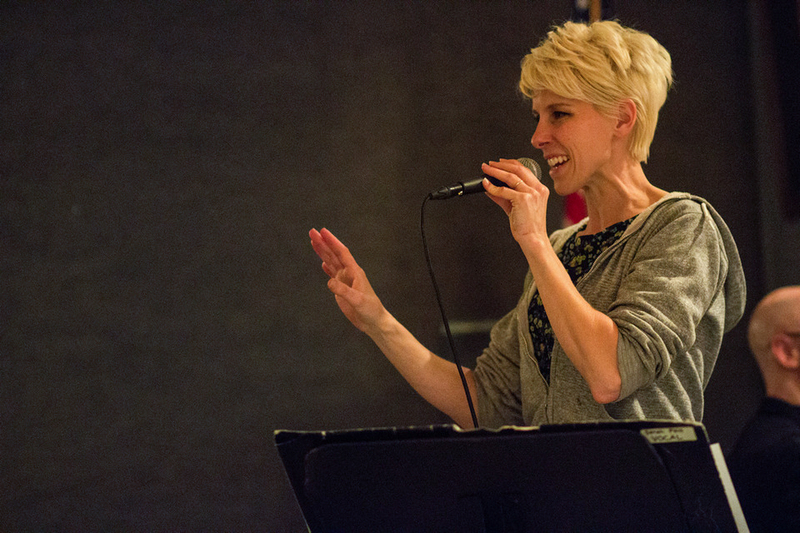 Clever and entertaining Keller arrangements dot the musical landscape of each AT SUNDOWN performance. 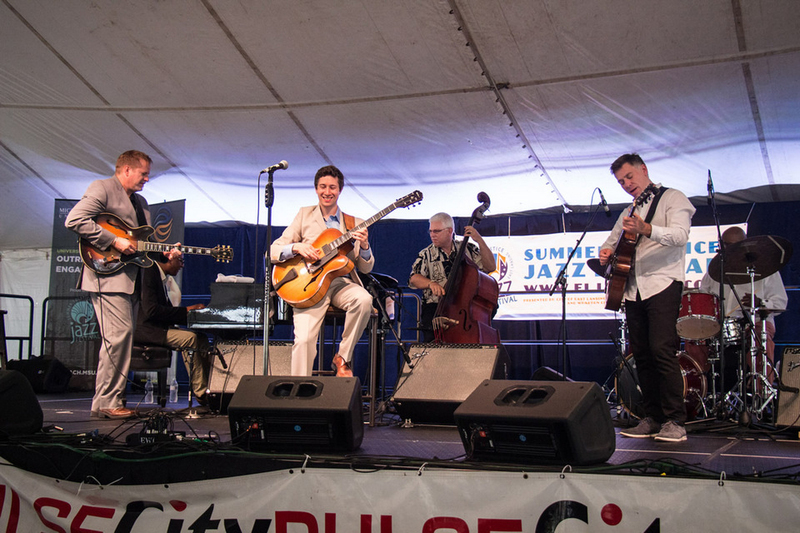 The Paul Keller Trio places a premium on three main goals: presenting well-organized music that reflects the ensemble of a big band within the trio context; indulging their individual muses with impressive improvisatory flights of creative fancy; and entertaining their loyal fans with an eclectic mix of familiar and not so familiar jazz repertoire. 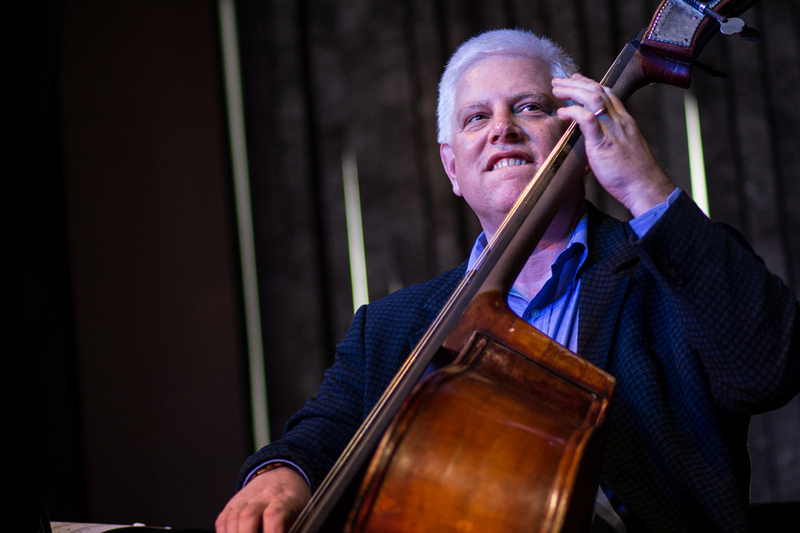 Jazz string bassist Paul Keller wear many hats: He is a well-respected master of his instrument; he is a prolific composer and an outstanding arranger of music for small and large ensembles; he is an educator, an entertainer and impresario; he is a lover of, a student of, and a proponent of The Great American Songbook; he is a successful bandleader of several different groups and he is an in-demand sideman who has performed all over the world with a myriad of jazz luminaries. 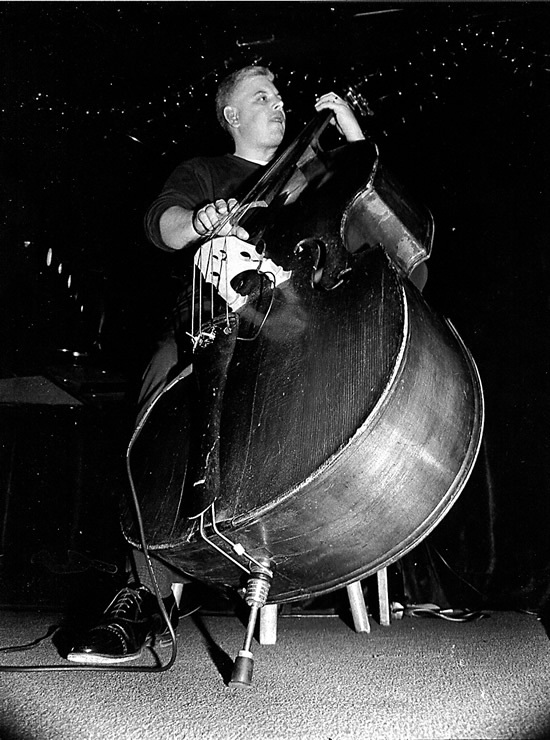 Paul has earned the nick-name "The House Bass Player For The State Of Michigan" as each year, he logs so many miles traveling across the state to perform at various music venues. 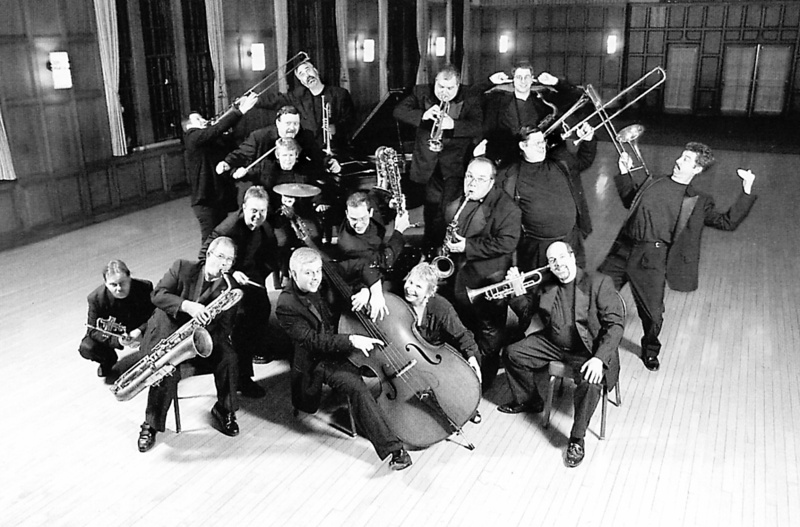 Since 1989, Paul has led his 15-piece Paul Keller Orchestra every Monday night in Ann Arbor - that over 1,300 Monday nights! 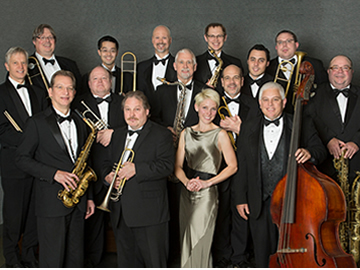 The PKO plays original, obscure and classic big band material from the entire history of jazz . 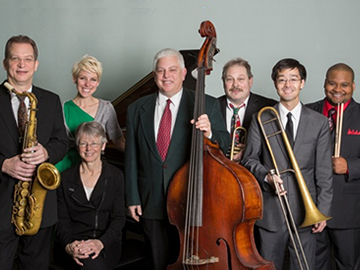 Under Paul's expert leadership, the PKO has garnered popular and critical acclaim including several Detroit Music Awards for excellence in performing arts. 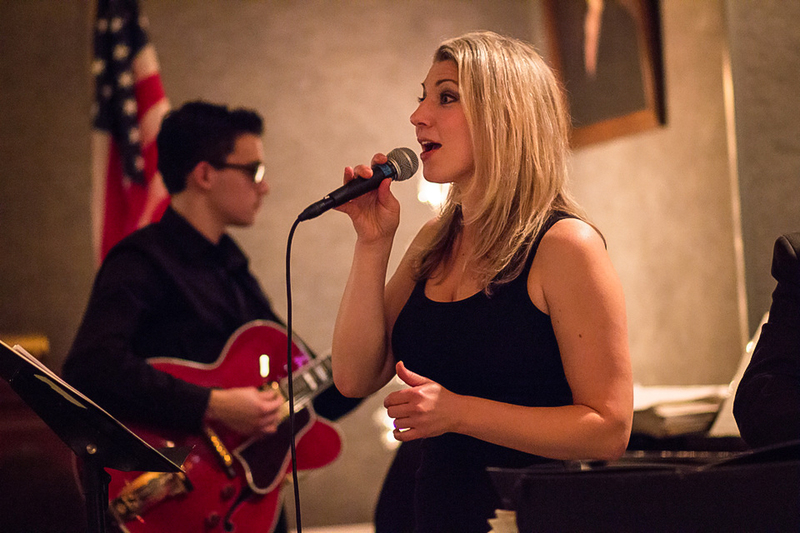 Paul Keller, Sarah D'Angelo and Duncan McMillan perform every Thursday night from 6-9 PM at downtown Detroit's historic London Chop House restaurant. Paul Keller AT SUNDOWN Quintet performs at the new Blue Llama Jazz Cafe in downtown Ann Arbor. Great food and drinks. Celebrating their 30th year together, the 15-piece Paul Keller Orchestra performs almost every Monday at the their home Zal Gaz Grotto, 2070 W. Stadium (between Liberty and Pauline) on the west side of Ann Arbor. Good food and drinks at Zal Gaz Grotto. Free parking. $10 at the door. Under 18 enter FREE!